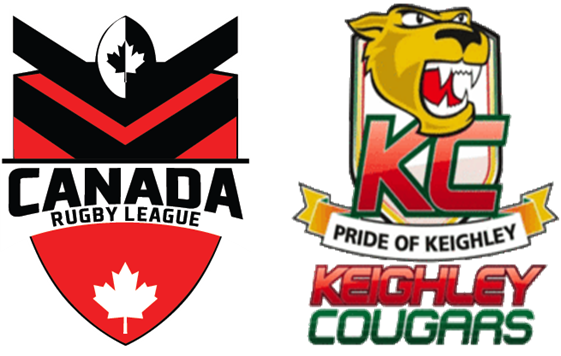 Keighley Cougars are today delighted to announce we are entering into an historic partnership with the Canadian Rugby League Association. The partnership will see the Canada Rugby League Association become the sponsors of Cougars Head Coach Craig Lingard for the 2018 season as one of a number of initivatives between the two organisations. Members of the Canada Wolverines National Men’s Side will travel to England to train with the Cougars following the completion of the Canadian domestic season with the Keighley Cougars Reserves side formally invited to travel to Canada for a two match tour at the back end of the 2019 season. Rugby League is a fast expanding sport in Canada with the Toronto Wolfpack averaging crowds of over 7,000 spectators in their debut season which saw them crowned League One Champions on the back of winning the League One Leaders Shield. The Canadian Ravens Women’s National Team were Bronze Medal Finalists at the last Commonwealth Games in 2014, losing to Wales, and reached the semi-finals of last Autumn’s World Cup where they were defeated by hosts and eventual winners Australia. The Canadian domestic competition is expanding on the back of the publicity and success of the Wolfpack and Women’s National side with 16 teams across 3 regions competing in the forthcoming season. 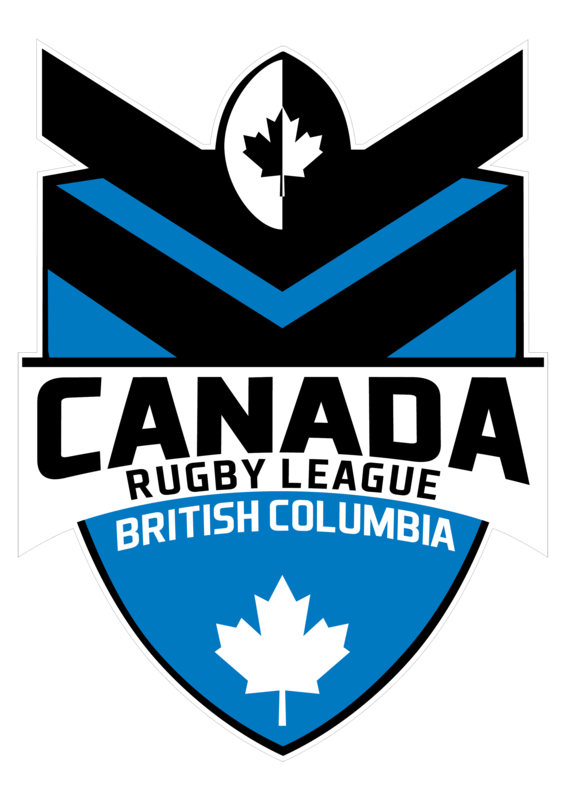 Canada will also co-host the 2025 Rugby League World Cup following last year’s announcement from the RLIF that the Maple Leaf nation will joint host Rugby League’s premier international tournament with the United States of America. 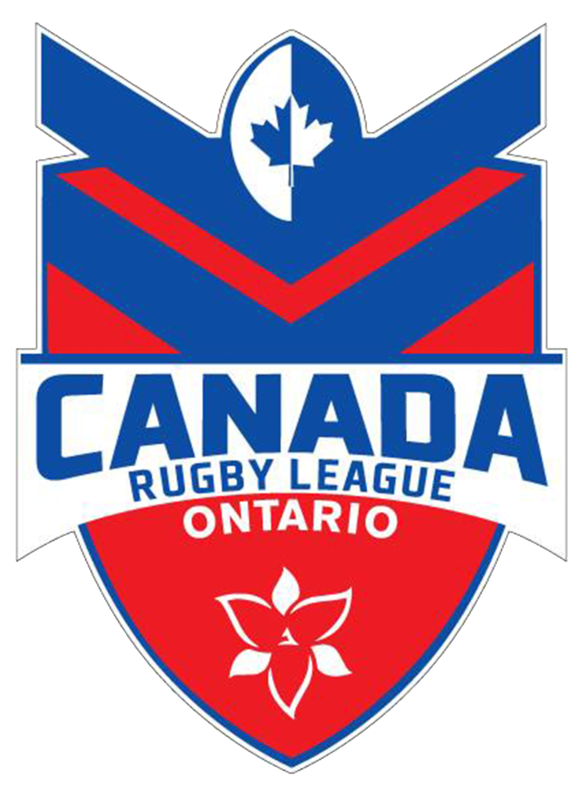 Speaking about the partnership, Canadian Rugby League Association Board Member and Keighley Cougars supporter Darren Mabbott said: “The new board of directors at Canada Rugby League wanted to form some new partnerships to expand the brand of Canada and hopefully Keighley aswell. “Because of the early 90’s during the height of Cougarmania people in Rugby League still have a soft spot for Keighley and Rugby League wouldn’t be what it is today without the Cougars and the level of popularity the club still has means this partnership can only go from strength to strength. “The overall aim though for the partnership is more publicity for the Canadian game and the Cougars and form a working partnership for players in the Canadian domestic game and have some of them come to the UK and train with Keighley and we may unearth the next Jason Demetriou (Former Cougars Head Coach & Canadian international) but we want to move into the top 10 sides in the world and the parntership with Keighley will help us achieve that goal. 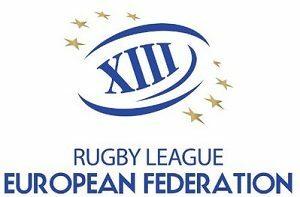 “The Cougars faced the Toronto Wolfpack this year and the Wolfpack have taken Rugby League in Canada up to a completely different level in terms of the standard of the game, attendances and because of this a lot more people in Canada now know of Rugby League because of the increased publicity and it’s not just hot now in Canada but in the United States also. 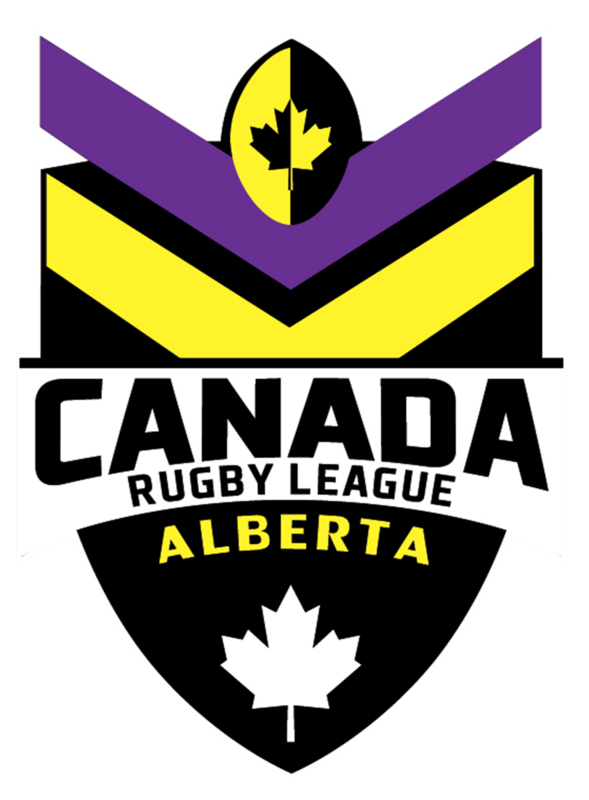 “Outside of the Wolfpack, there’s 12 teams across Alberta, Ontario and British Columbia in the domestic competition but this link with Keighley will hopefully make the domestic stronger and produce a better quality of player and Rugby League. “The 2025 World Cup is a major event for Canada and the United States as it’s not a traditional nation and will take the profile and standard of the game in both countries will increase as it will provide valuable for experience for everyone involved to test themselves against the top nations such as Australia, England and New Zealand.